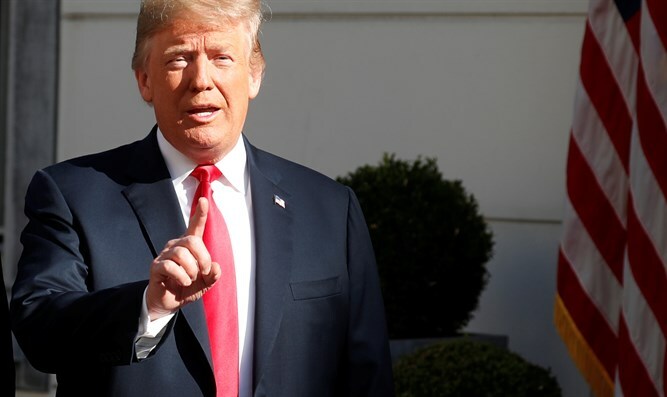 United States President Donald Trump yesterday criticized heads of NATO member states, especially Germany, urging them to increase their defense budget, reports Yisrael Hayom's Ariel Kahana. Trump, who is visiting the Belgian capital for the alliance heads' convention, referred to the natural gas deal Germany signed with Russia and claimed that "Germany is being held captive by Russia." "The former Chancellor of Germany (Gerhard Schroeder) runs Russia's oil company, we have to defend Germany from Russia, but Russia pays millions to Germany. "Germany transfers billions of dollars to Russia, from whom the United States is supposed to defend Europe," the President said angrily during the meeting. "Germany is a rich country and can raise its defense budget immediately." The President's wrath stems from the assessment that NATO members, established to protect Europe from communism, do not pay their share in funding the Alliance's military needs. 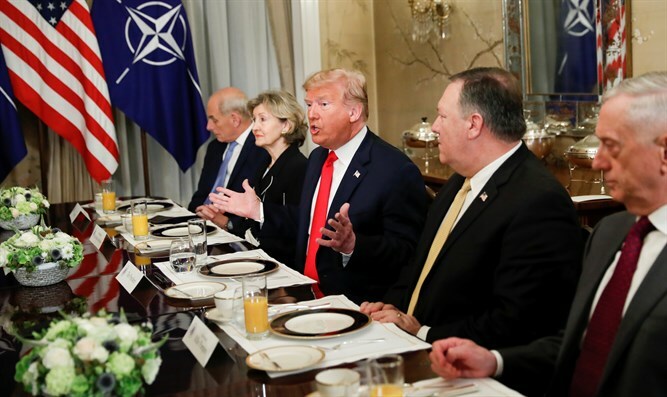 "NATO member states have raised the budgets by $ 40 billion, but that is far from enough," the President said, adding they wouldn't have done that without the pressure he himself exerted on the member states.